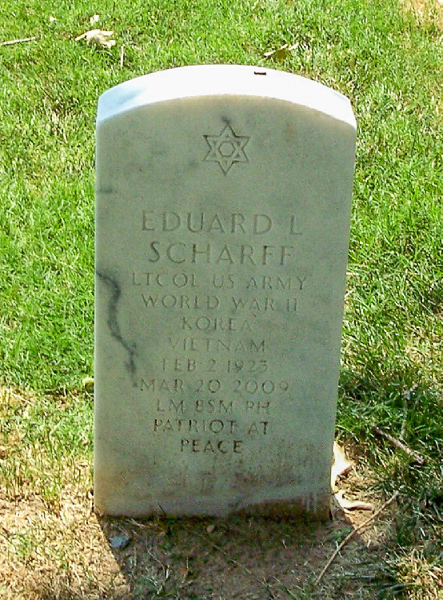 When I posted the page of family tombstones (here), somehow two Scharff stones were omitted. Here are the headstones for Jessie Grace Block (1899-1972) and her son, Eduard L. Scharff (1923-2009). 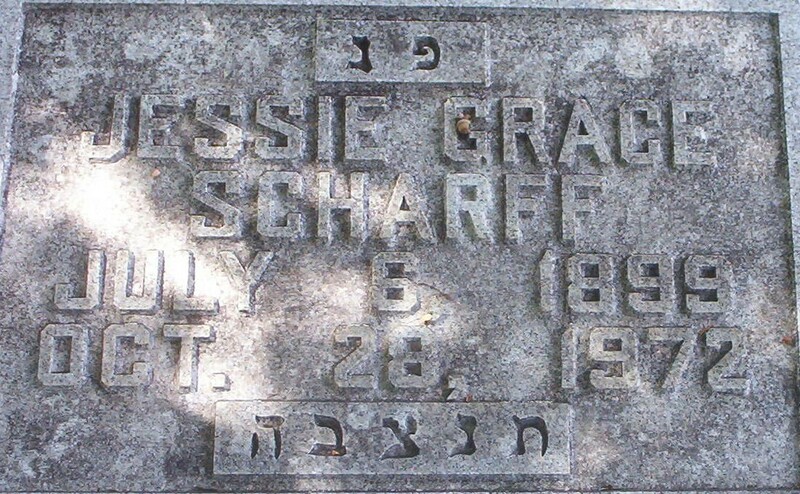 Here is a link on Findagrave.com for Scharff’s buried in Pulaski county Arkansas; there is no tombstone picture for Bette Scharff (1924-1963), who was EL’s first wife. 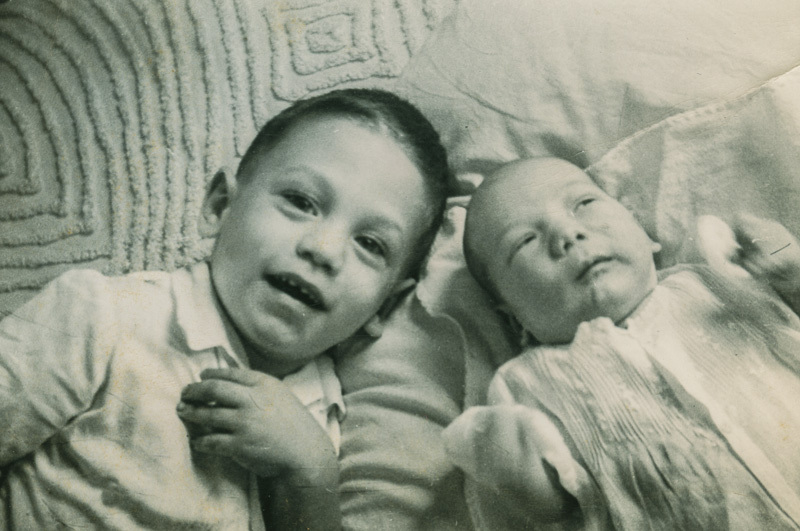 Emma Block Scharff (1895-1980) and Lynton “Pappy” Scharff (1897-1985) were both cremated so there are no stones. As Pappy’s father had wanted cremation (here); it’s possible that influenced Pappy’s decision.